The Y is proud to announce the appointment of Loria Yeadon as the President and CEO of the YMCA of Greater Seattle. Loria is an accomplished corporate and nonprofit leader with 30 years of experience and demonstrated commitment to serving the community. She was selected after a five-month nationwide search and will succeed current President and CEO Bob Gilbertson who previously announced plans to retire later this year. 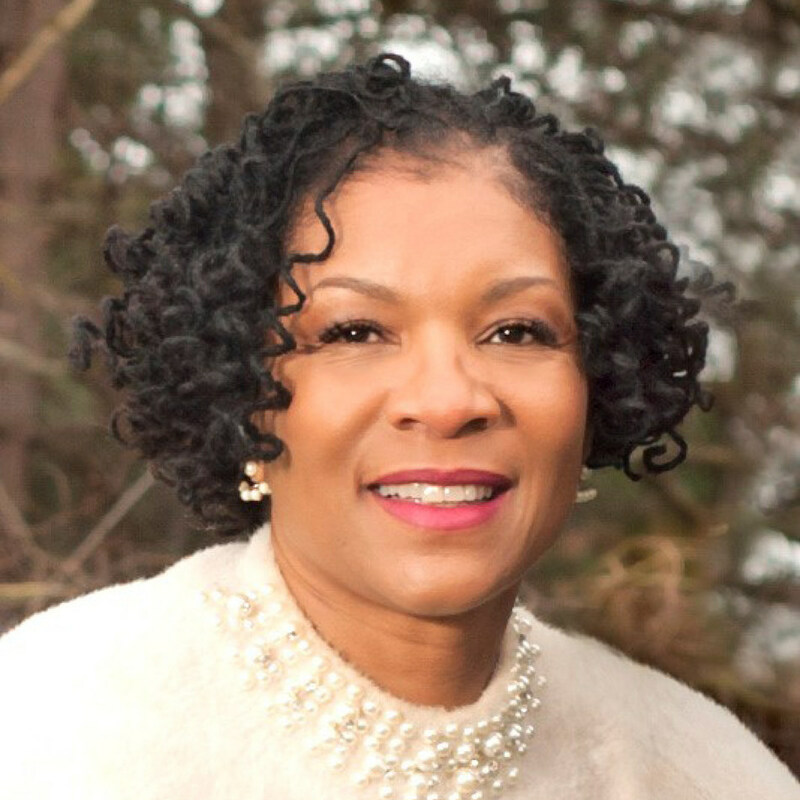 With this appointment, Loria Yeadon will be the first woman as well as the first person of color to serve as CEO in the 143-year history of the YMCA of Greater Seattle. And Loria will be the third woman and the only woman of color to lead one of the largest 20 YMCAs in the United States.